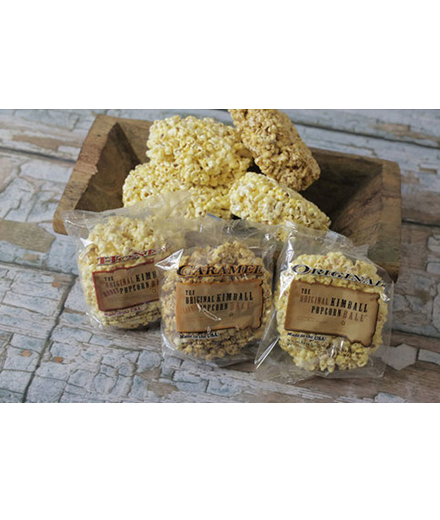 Product Description:The original popcorn ball is our version of the classic. The soft texture and our marshmallow blend will keep you coming back for more. We are extremely proud of this product and encourage you to just try one...you'll want another. 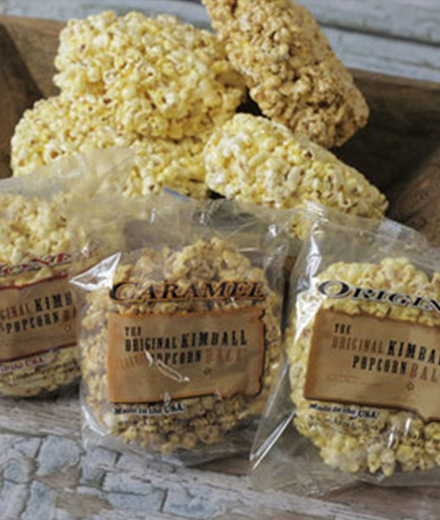 The original popcorn ball is our version of the classic. The soft texture and our marshmallow blend will keep you coming back for more. The honey popcorn ball has the same soft texture and is made with real South Dakota honey with a slightly salty offset that tempts all the taste buds in your mouth. Due to great demand, we have added Caramel to our line up. The caramel popcorn ball is a marshmallow caramel blend with our signature soft texture that is sure to please. We are extremely proud of this product and encourage you to just try one...you'll want another. They make a fantastic snack and are also a great choice for any holiday or snacking occasion.